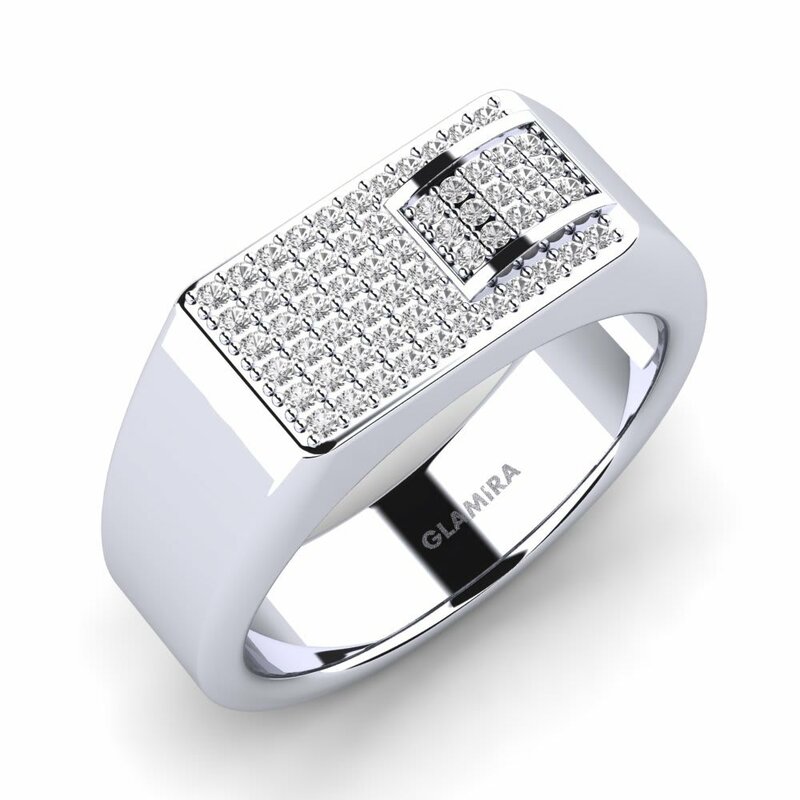 GLAMIRA has a slogan for its jewellery which is every piece ought to be as “unique as you”. 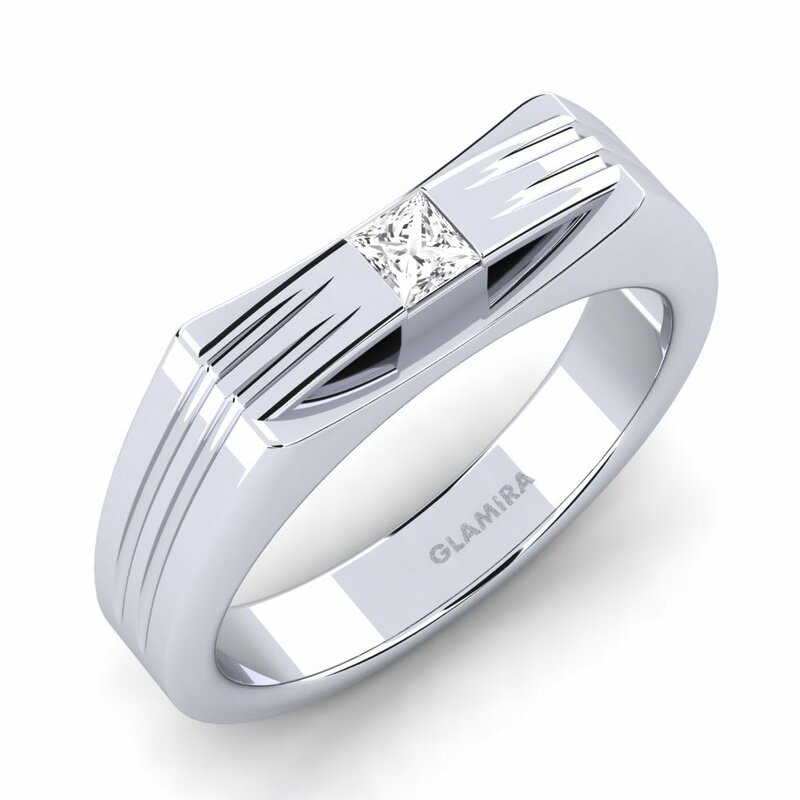 GLAMIRA makes groups of men’s rings of exceptional quality and creativity. The outcome is brilliant flawlessness. 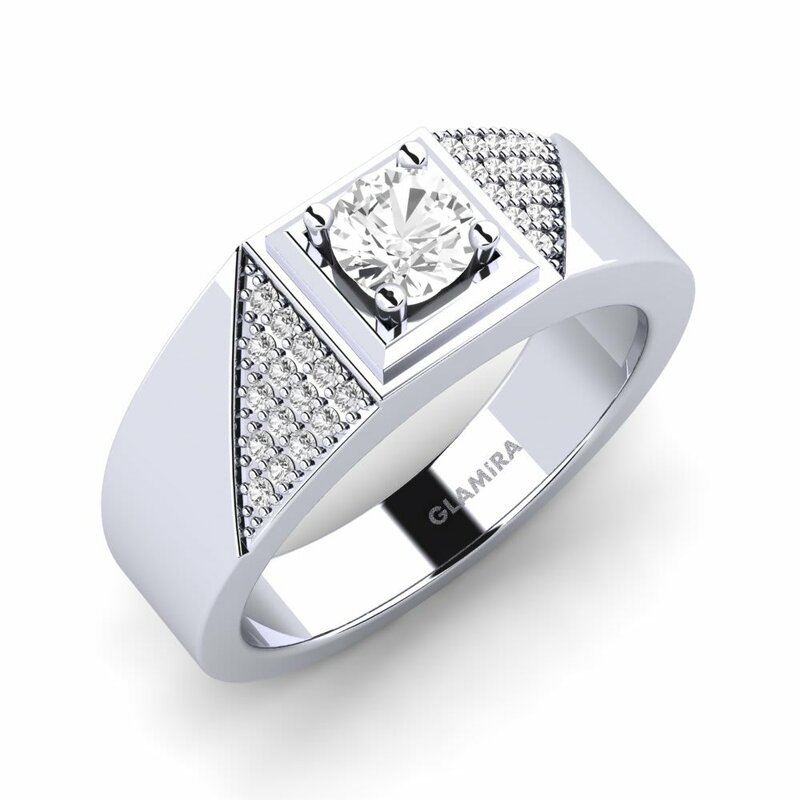 You can also include your own text or name in the ring and make it special and original.
. It is very simple to pick one that suits your character. 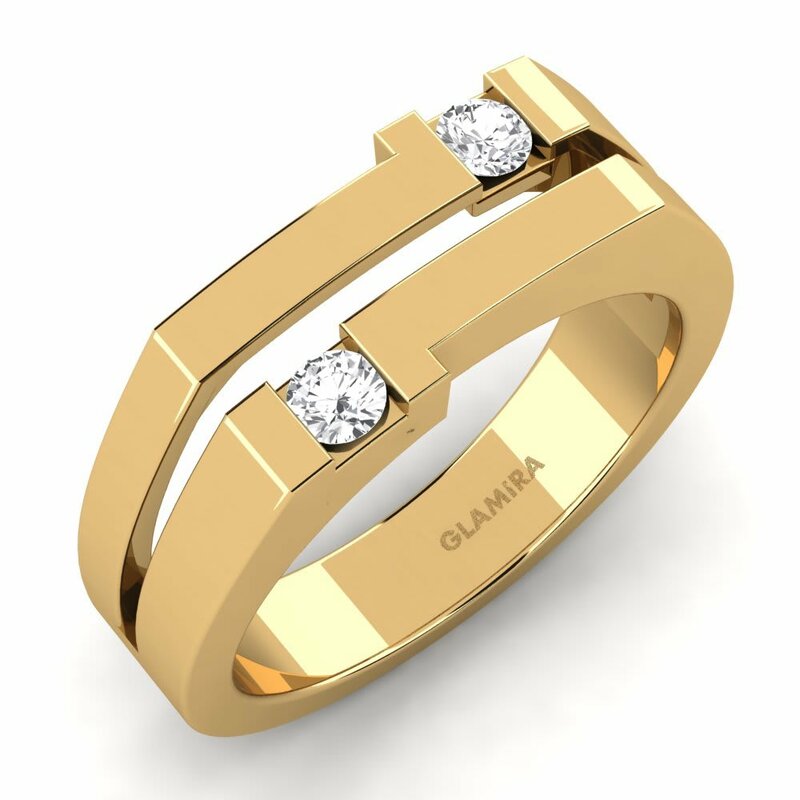 Gold is long-lasting and you will wear it for many decades. 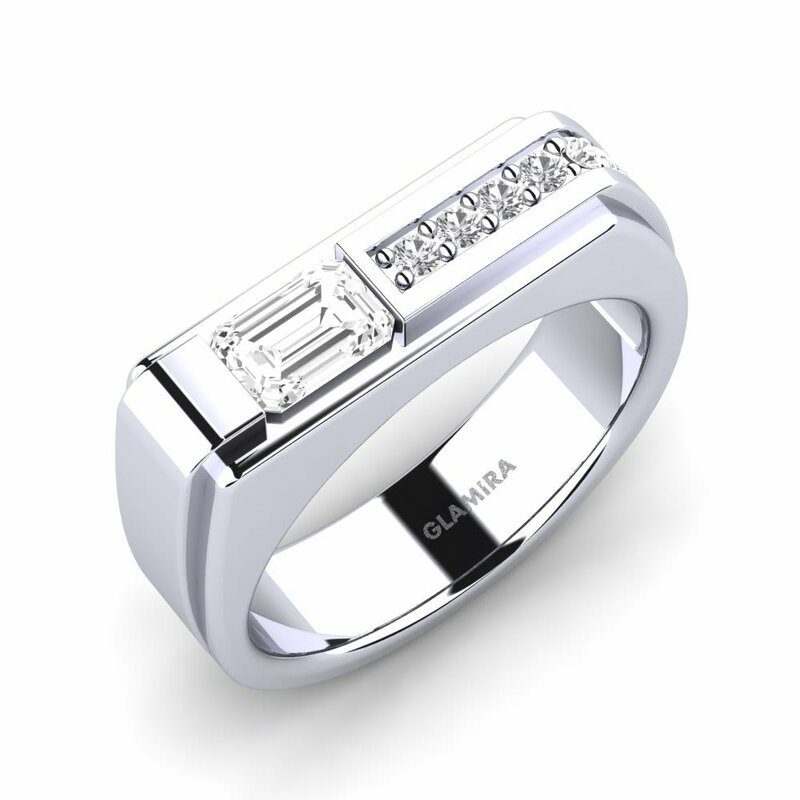 Include a final touch with birthdates or names to be etched in your unique ring. 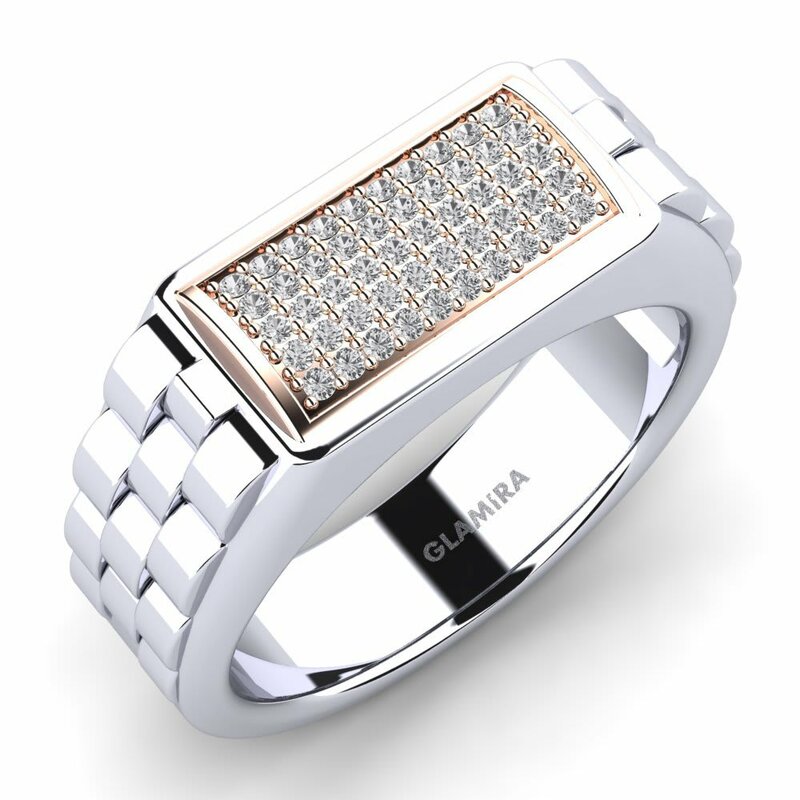 Dig into your creativity and work with specialists from GLAMIRA to get the best option for you from men’s rings.